So you've decided that you have got to throw a new SSD in your PlayStation 4. It's one of those upgrades that may, or may not visibly improve things, but if you can do it, why not? Most of the read and write speeds are comparable to each other, but we have put them in case it's a deciding factor for you. Here are some of the best options available to you. If you want a 1TB SSD at a great price but you would rather stick with a more recognizable name, consider this Western Digital drive. You will have loads of space for storage, 560MB/s and 530MB/s read and write speeds, and a 5-year manufacturer warranty. 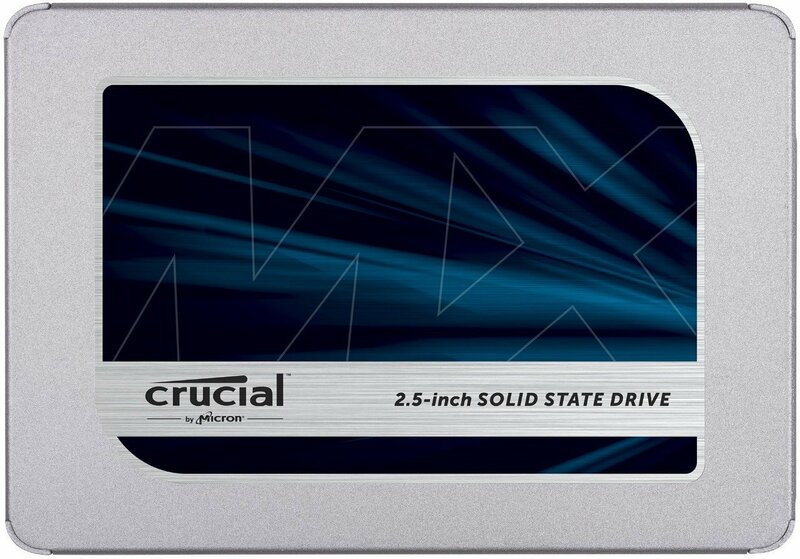 This Crucial drive will get you into some super fast SSD speeds — 560MB/s and 510MB/s read and write speeds respectively — while not breaking the bank. In addition, if anything goes wrong with it, you are supported by a 5-year manufacturer warranty. 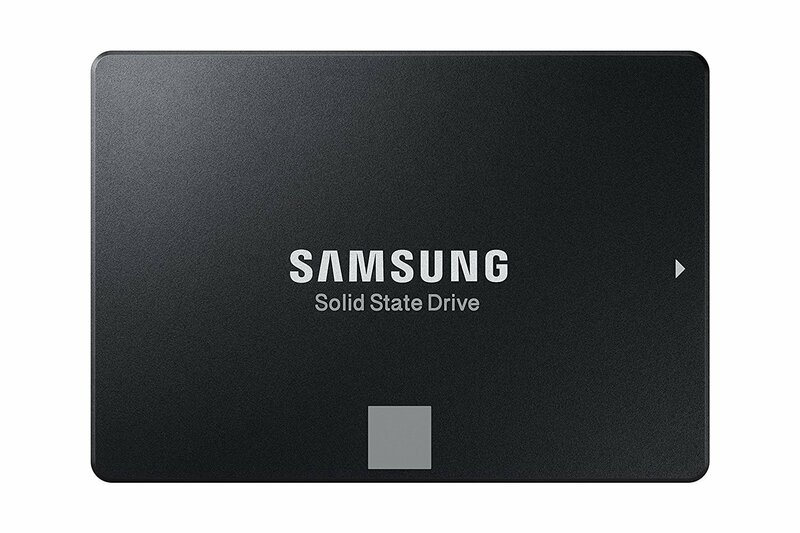 This Samsung Evo drive is about $20 more than the Crucial drive but offers advertised write speeds that are slightly faster. Just like the Crucial, you will have a 5-year manufacturer warranty. 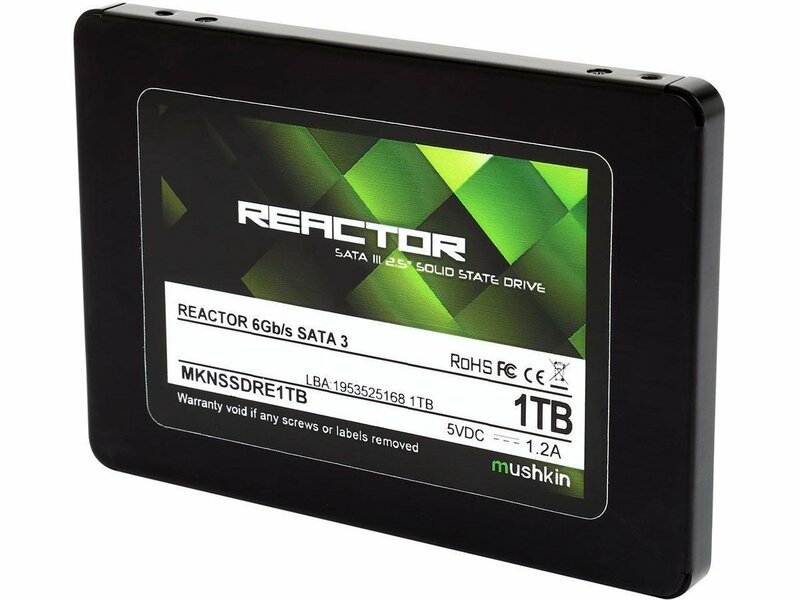 When it comes to bang for your buck in the world of 1TB solid state drives, you can't do much better than this Mushkin Reactor drive. For less than $100 more than the previously mentioned SSDs, you will have a lot more room to spread out. It does have some of the slower speeds on this list though. SanDisk is well known for its memory cards, but did you know they make excellent solid-state drives for a really low cost? You do now. The speeds are pretty good too, comparative with others on this list. If you need an SSD and you want to have a good amount of storage space, then a 1TB drive may be the place to start. 1TB drives are of course going to be more expensive than their 500GB counterparts but the increase in price is going to give you space for a lot more games. No matter how you get the job done, expanding the storage in your PlayStation is a really nice quality of life upgrade. We like the Western Digital Blue because it's a name you can trust, but the Mushkin Reactor is a great choice, even if less well known. 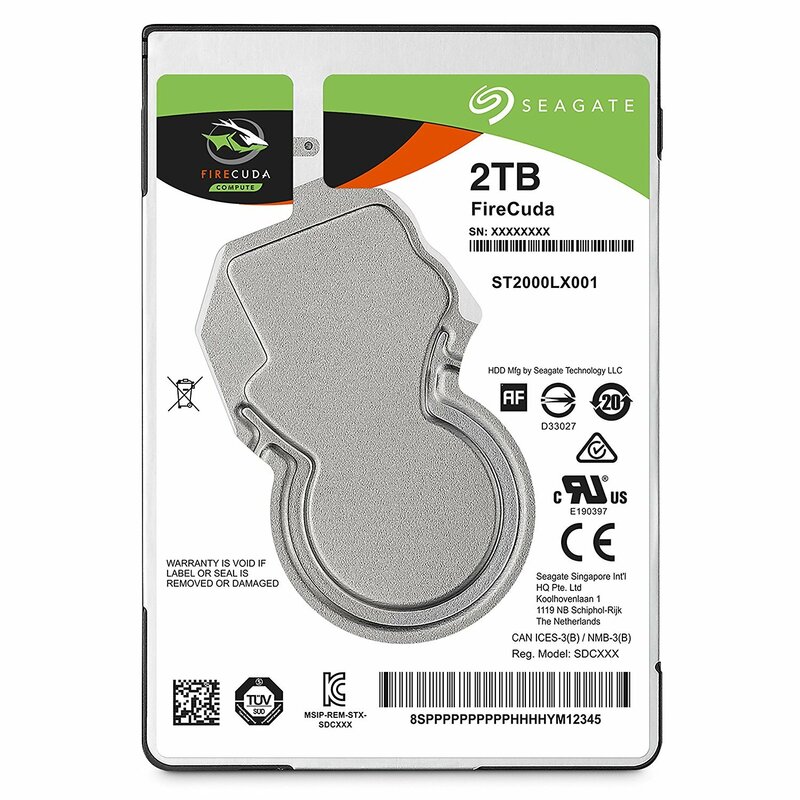 Finally, you can always go with the Seagate hybrid drive if you need to save some money, but a full SSD is going to work better for you. If you're looking at all these SSD prices and getting overwhelmed, I don't blame you. Solid-state storage is still pretty expensive. If you still want to see an increase in speed on your PS4 but you want to save some bucks, there is another option. 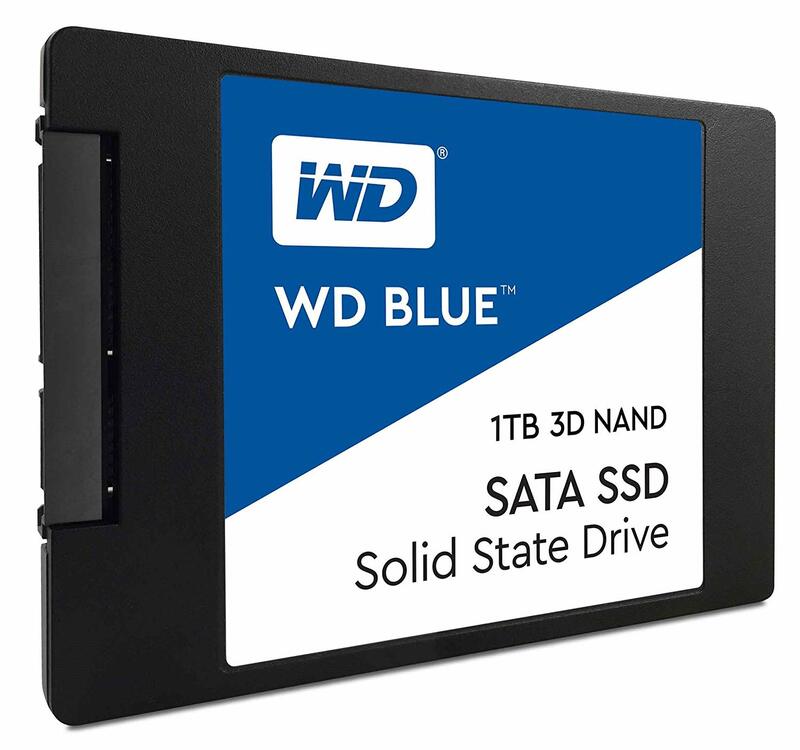 SSHD stands for Solid State Hybrid Drive. The elevator pitch for drives like this is that you will see SSD speeds with traditional drive prices. This claim is somewhat dubious, and I probably wouldn't put one in my PC and expect the same performance as an SSD. That being said, I would totally put one in my PlayStation. Upgrading from the stock PS4 drive to a hybrid drive like this one should show a marked increase in speed at a reasonable price point.